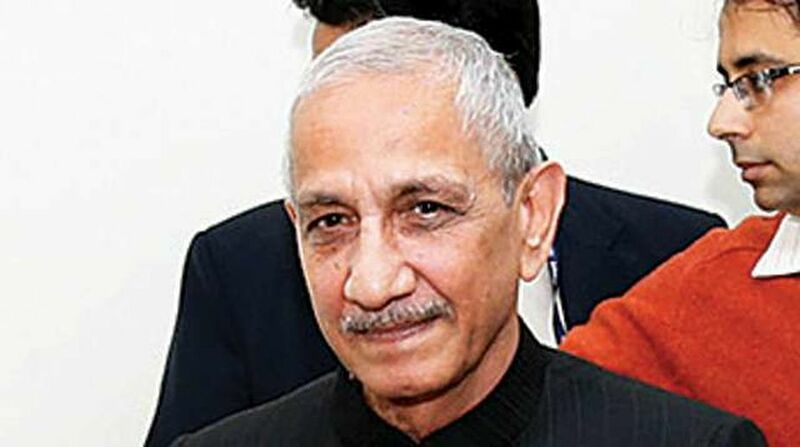 The centre’s interlocutor Dineshwar Sharma on Sunday reached Pulwama in South Kashmir which is said to be an epicenter of terrorism in the Valley. Immediately after reaching the Pulwama town, Sharma started meeting a number of delegations and discuss with them the problems being faced by the people. 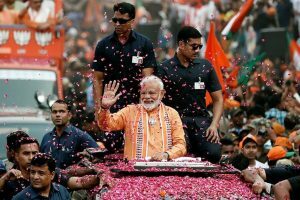 Sharma’s strategy during his second tour of J&K is to personally travel to different places and make on the spot assessment instead of making the people come to Jammu or Srinagar to meet him. Pulwama is the worst terrorism hit area of the state and Sharma might during his meetings with common people try to find the root cause of unrest. Security was tightened in the area on Sharma’s arrival. Sharma is scheduled to also visit Anantnag during his two days stay in Kashmir. Earlier during his two days stay in Jammu, Sharma visited the Jagti township to meet the Kashmiri Pandits who had fled from Kashmir to save their lives when terrorism broke out in the state in 1989. Sharma also went to the Reasi district to meet the migrants of Talwara who have not been settled properly even after 30 years of their uprooting due to construction of the Salal Hydroelectric project. Few hours before Sharma’s landing in Srinagar, terrorists had on Saturday abducted a soldier and brutally murdered him. Some of the delegations that met him in Jammu before he left for the valley demanded separation of Jammu from the Valley by giving it a separate statehood. The youth complained that they were being discriminated in recruitment for government posts while most jobs were being given to the youth of Kashmir. A delegation of Panchayat Raj accused the government of tinkering with the election process by amending the rules. Meanwhile, terrorists attacked the house of a former militant- turned counter insurgent Kumar Parray in the Bandipura district. Parray was killed by terrorists few years ago but his family, including his son Imtiaz Parray, a Congress activis resides in the same house. Reports said that terrorists tossed a grenade in the house and fired some shots but no one was injured.